The last mini review post went over well, so I decided to start making this an occasional thing! This week’s mini review round-up includes one horror novel, 2 graphic novels, and a manga classic retelling! This book has no place in being half the length that it is. In the 400-ish pages I read, 150+ of them felt superfluous and could have been cut. I think it’s no coincidence that almost everyone I’ve spoken to who has read It, regardless of what their feelings on it were, felt that it was about twice as long as it should’ve been. There’s so much extraneous stuff that it felt like I was barely getting started by the time I put It down. The story simply isn’t entertaining enough to be worth nearly 1,200 pages, and at risk of being stoned to death for heresy, the recent film adaptation of “chapter 1” was excellent, and I’m really looking forward to “chapter 2” next year. Eh. After calling it quits on the Saga series (because I realized, several volumes deep, that I simply did not care about it), I thought I’d give a different series from Vaughan a try, because my friends all seem to love his stories so much that I kept feeling like I was missing out on something. After reading this, I’m convinced that his work just isn’t for me. The artwork is super fun and lively, but this volume didn’t catch me at all. I might give the second volume a try, but it’s feeling unlikely right now. 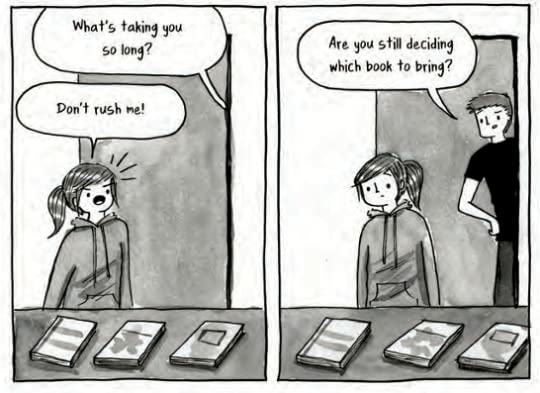 Debbie Tung has done it again, with another adorable collection of comics about life as an introverted bookworm. The biggest reason I recommend this collection is not only because the art is cute and simply sweet and the stories themselves are fun, but because I think so many book lovers will be able to relate to it! Having never read Jane Eyre before, I thought a Manga Classics edition would be a great introduction to the story, and I was not disappointed! The artwork is so lovely (I was especially fond of the chibi styles in certain silly or sweet moments), and the layout and pacing was very easy to follow. As for the story itself, I actually knew surprisingly little about it, but I was surprised by how hard it was to like Mr. Rochester! He is truly awful through most of the story and I didn’t care much for him until the very end (perhaps that’s the point, though). There were also much heavier religious overtones than I’m accustomed to in my usual reading, but it’s to be expected from classics. Between these two things, the story wasn’t a perfect read for me, but I still enjoyed it a great deal and am so happy that I chose the Manga Classics rendition for my first introduction. Jane Eyre 💕 and I seriously love it . Jane Eyre was so fun in the manga format!! I highly recommend it! 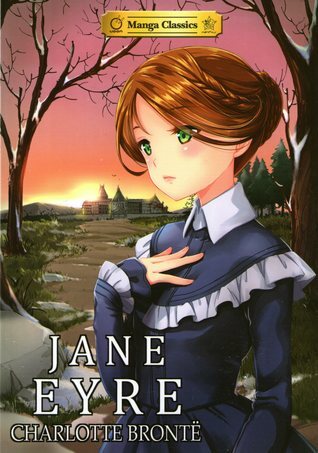 I’ll have to check out that Jane Eyre manga! I’ve never read the classic, and that sounds like a wonderful way to introduce myself to the story! Thank you, lovely!! Oh same lol. I have so many books on my TBR that I want to read so badly but they’re just too damn big! You should definitely check out the manga! If you’re on Netgalley it’s on there, even though it’s been out a while. I think it might even be under “Read now” status! It was adorable!! And thank you, I’m pretty sure I’ll check out the original book at some point!! It is soooo good! I think I liked it even better than her other one 🙂 enjoy! 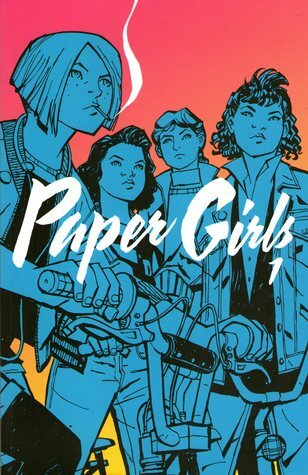 I agree about Paper Girls. It was the first graphic novel I picked up and I was not super impressed. I am thinking about trying The Wicked and Divine! I can’t believe IT is so long and so…. unnecessarily long. Actually yea I can because Misery was torture. 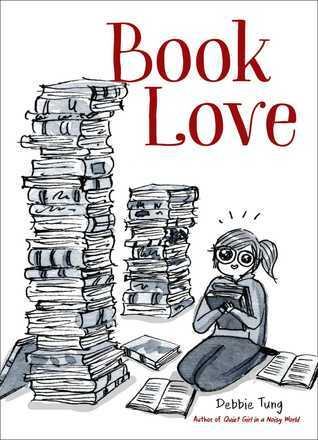 I loved Book Love, too! I haven’t read Misery yet and don’t know if I’ll ever bother—it sounds like a really cool/creepy premise but I have heard so many people say it’s way too long! 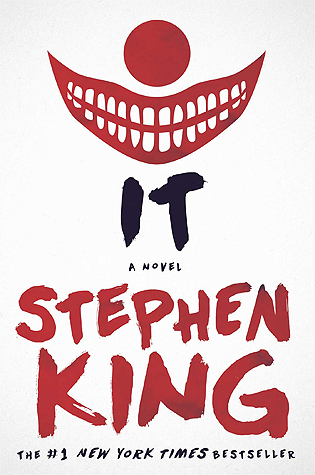 I think the only books from his bibliography that are high on my TBR right now are the little Green Mile serials I have and finishing the Pet Sematary audiobook (because, hello, Michael C Hall’s narration? yes please, forever). Same feels on both It and Paper Girls!! I’m glad it wasn’t just me! Bleh.